Applied Materials:Slag, blast furnace slag, fly ash, cinder, slag, carbide slag, limestone, clay, sand, quartz sand, etc. Application Range:Industries of metallurgy, construction materials, chemical engineering, coal washing, chemical fertilizer, mining, sand making, clay, kaolin and sugar production. 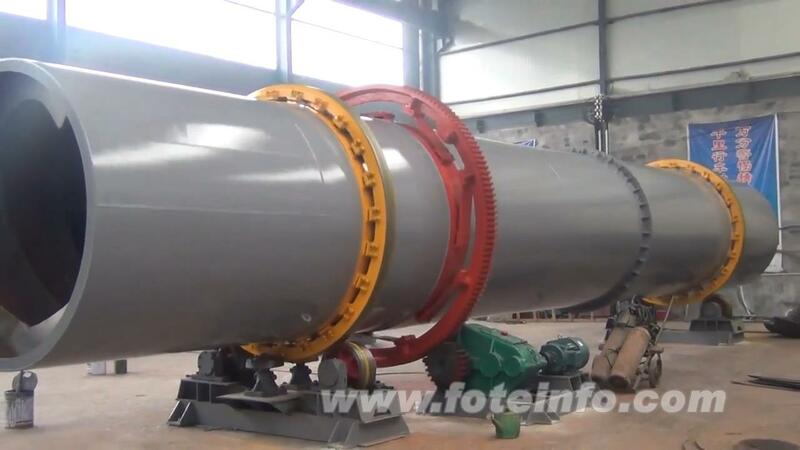 Drum dryer is of strong adaptability to materials and can be used to dry all kinds of materials. 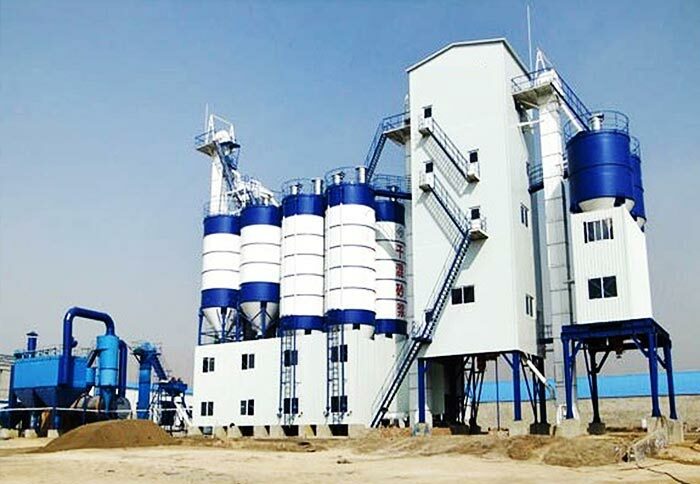 This equipment is applied to cement plant for drying limestone, clay, coal powder and mixed materials and also used in metallurgy, mining, electricity, chemical industry and other sectors. 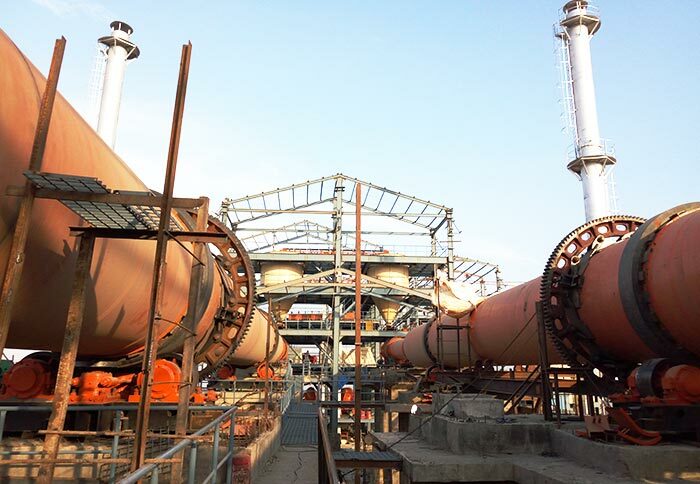 Drum drier is the most commonly used drying equipment in cement plant. It has many advantages such as sample and reliable operation, excellent dust prevention, good sealing effect and convenient maintenance. 1. 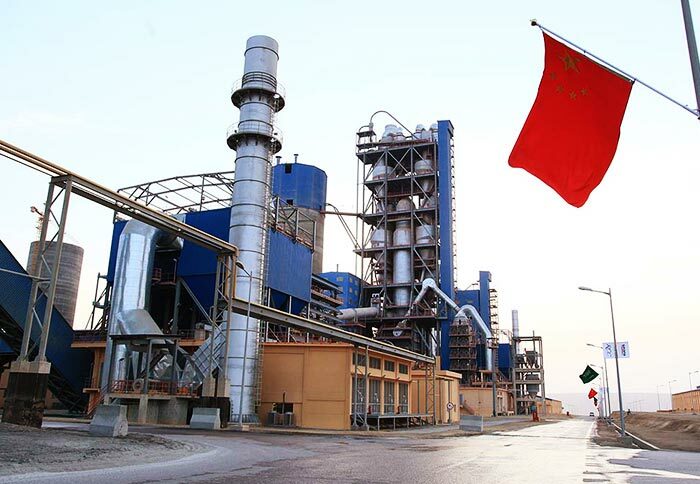 The chemical industry, mining, metallurgy and other industries, such as ore, slag, coal, metal powder, clay, diatomite, kaolin, etc. 2. The feed and fertilizer industry, such as straw, grass, leaves, cassava slag, organic compound fertilizer, sludge, organic fertilizer, inorganic fertilizer, etc. 3. Powder and granular materials of special requirements. 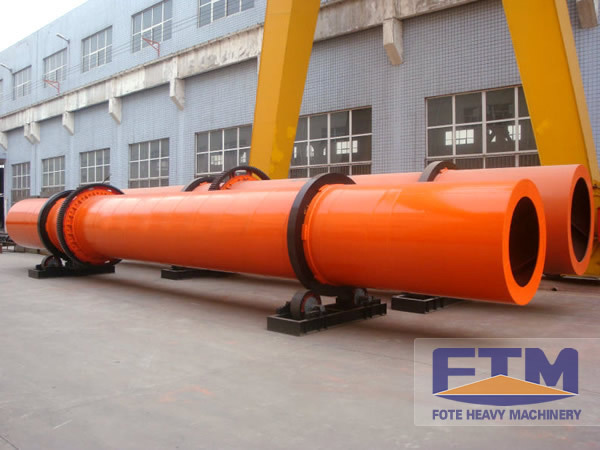 Such as all kinds of crystal, light calcium carbonate, active white earth, magnetic powder, graphite, inorganic mud, argil, lime slurry, mineral mud, phosphorus slag, red mud in aluminum plant, etc. 1. Adapt to a variety of materials drying operation, can reasonably adjust machine parameters according to different material humidity and nature, more targeted and higher drying quality. 2. Concurrent drying, heating medium and wet materials high temperature in and low temperature out; highly efficient and reasonable. 3. 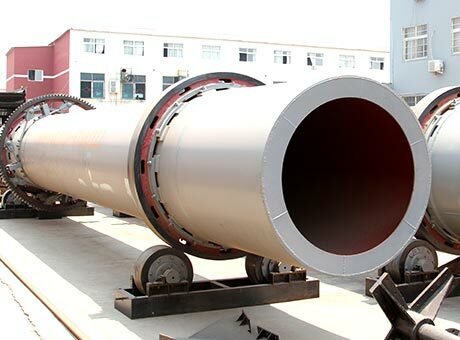 High temperature resistance, fast drying, less fuel consumption and low drying cost. 4. After drying, the moisture content of coal slime is below 8% and the granularity under 8 mm. 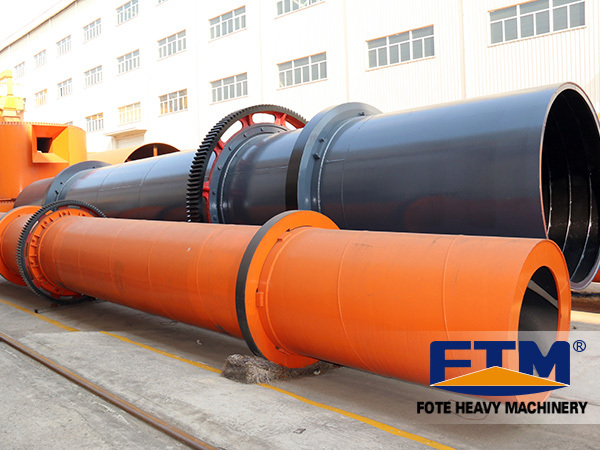 Fote Machinery has high quality drum dryer for sale, if you want to get the latest drum dryer price, please feel free to contact us, thank you!